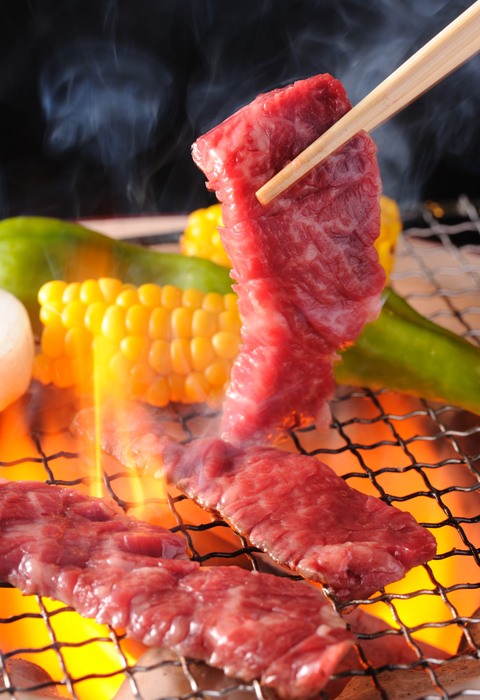 Yakiniku is one of the most popular cooking styles in Japan. 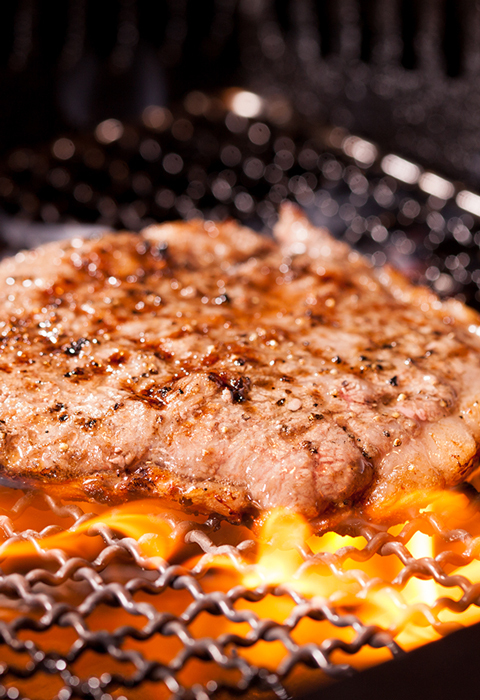 The best part of yakiniku is grilling the meat yourself and cooking each choice cut of meat just the way you like it. 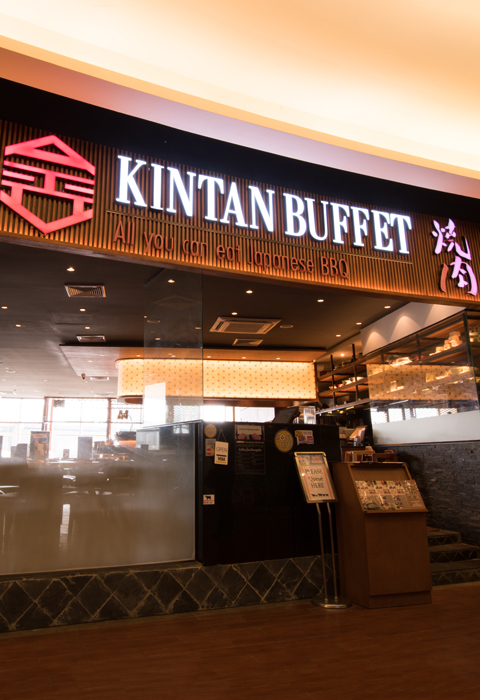 At Kintan Buffet (Kintan means golden tongue, 金舌, in Japanese) we offer a premium Japanese BBQ experience in a classy environment and at good value. In Japan, yakiniku restaurants are judged on meat quality and the sauce called “Tare” . At Kintan Buffet , we serve our special homemade “Tare” and only specially selected meats and premium beef are used for our yakiniku (our meat experts have opened over 1000 meat restaurants in Japan, so they know their meats well). Enjoy Japanese BBQ with your own way! 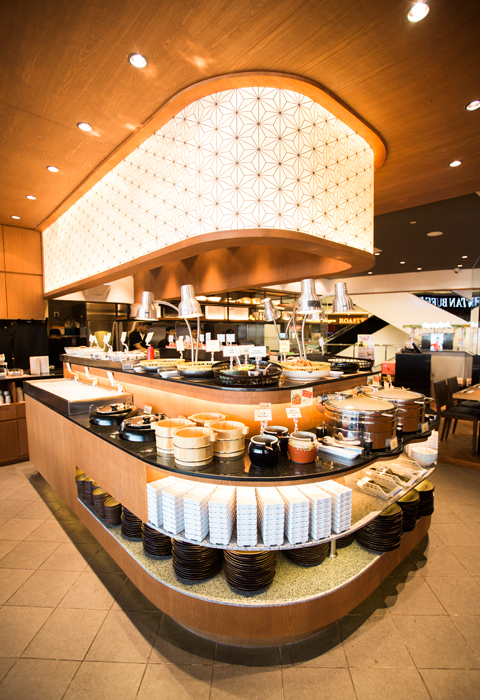 Including soft drinks and dessert to be completed your meal.